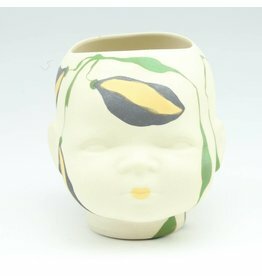 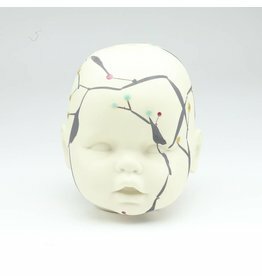 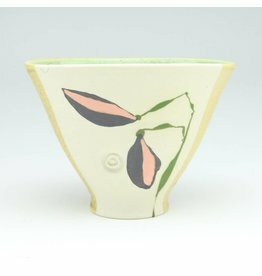 I am a studio potter, born in Louisville with a BFA in ceramics from U of L. I am a member of Louisville Clay and the Kentucky Guild of Artists and Craftsmen. 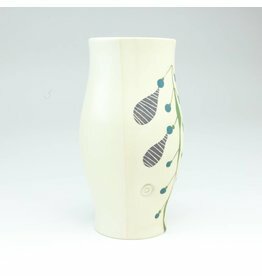 My work consists mainly of wheel-thrown functional pots decorated with under-glazes, oxides and sprayed glazes and finished with a high fire in an electric kiln. 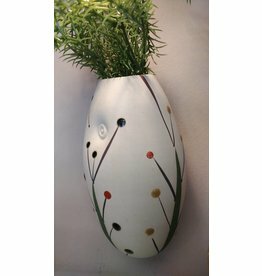 I like the visual interaction between a solid glazed surface and a colored decoration on a bare clay background. 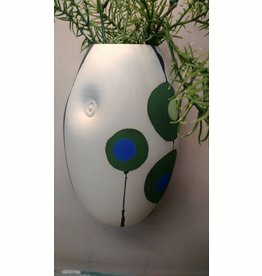 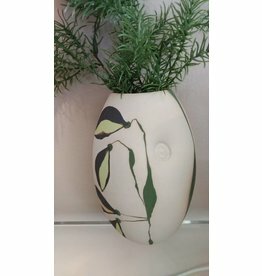 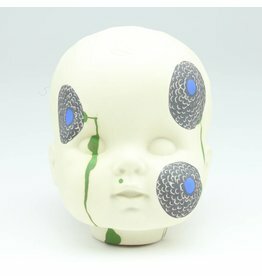 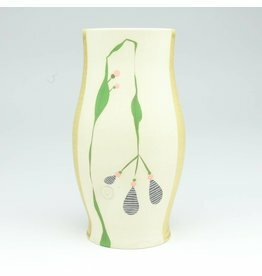 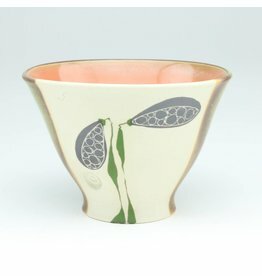 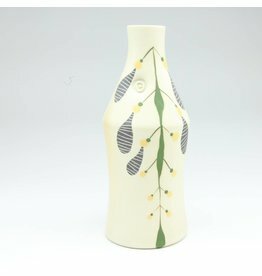 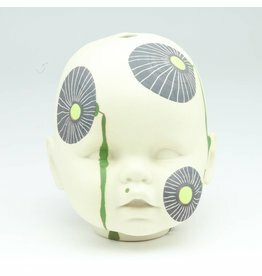 I want my work to illustrate my love of nature and modern design and depart from traditional pottery aesthetics.